From the New York Times bestselling author of She’s Not There, a new novel about a woman whose family and identity are threatened by the secrets of her past. Watch Jennifer Finney Boylan’s presentation from our Open Book Event below. 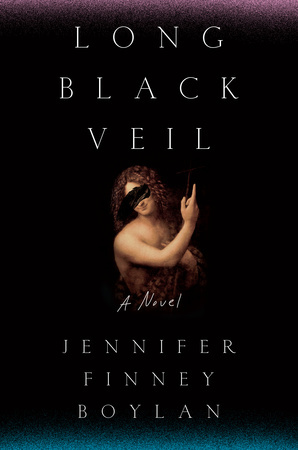 Long Black Veil is the story of Judith Carrigan, whose past is dredged up when the body of her college friend Wailer is discovered 20 years after her disappearance in Philadelphia’s notorious and abandoned Eastern State Penitentiary. Judith is the only witness who can testify to the innocence of her friend Casey, who had married Wailer only days before her death—the only problem is that on that fateful night at the prison, Judith was a very different person from the woman she is today. In order to defend her old friend and uncover the truth of Wailer’s death, Judith must confront long-held and hard-won secrets that could cause her to lose the idyllic life she’s built for herself and her family. 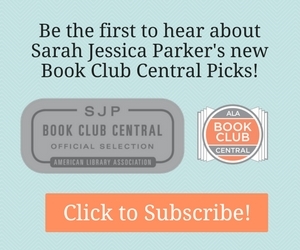 For the Book Clubs at Your Library: The Tea Planter’s Wife, a September LibraryReads Pick! May 2018 LibraryReads List Announced!